It’s raining, but I’m playing Christmas Carols, admiring our wonky Christmas Tree, and feeling very thankful for the wonderful people in my life. And gluten free Mince Pies. 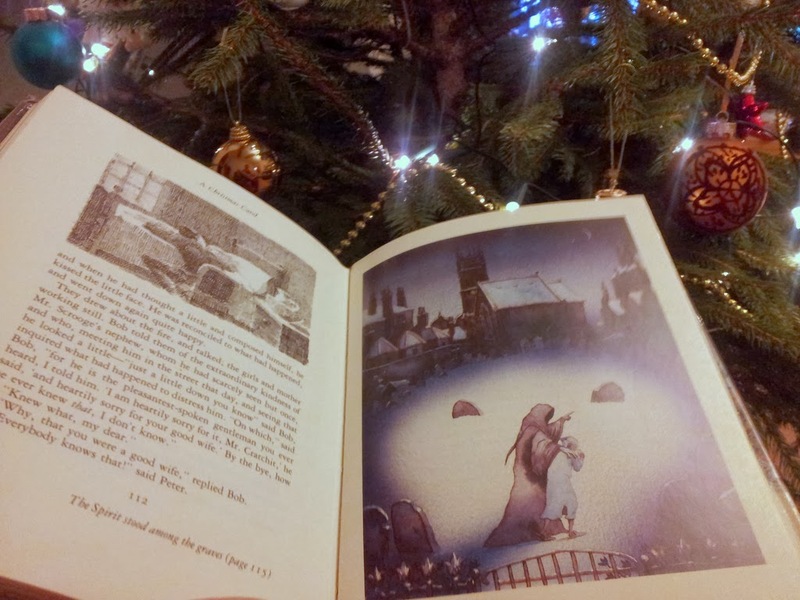 It occurred to me, that despite watching the several incarnations of the film (the Muppets Christmas Carol is a special favourite) and calling myself a bookworm that adores Christmas, I’ve never actually picked up the classic heart warming tale, A Christmas Carol by Charles Dickens. 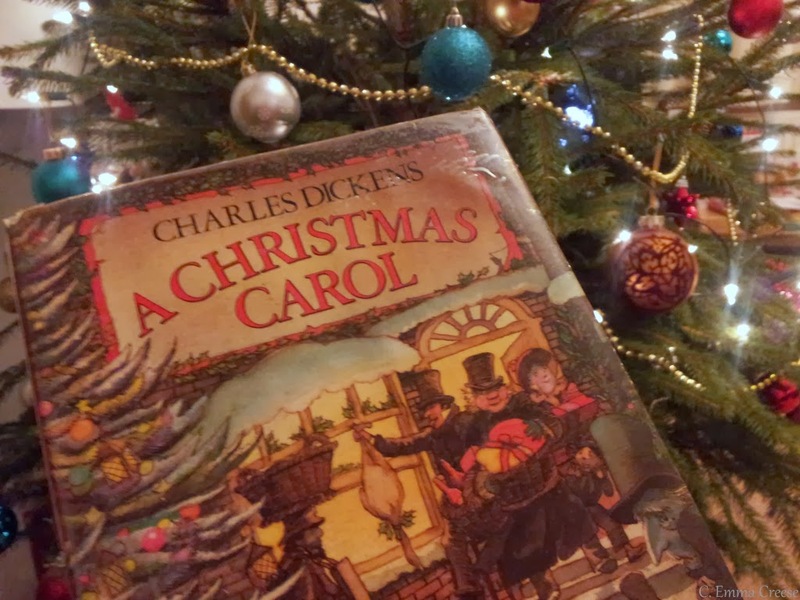 Published originally as a novella in December 1843, everyone knows the basic story, right? Bitter old miser Scrooge is visited by his passed away business partner Jacob Marley and the Ghosts of ‘Christmases Past, Present, and Yet to Come’, who scare him into being a nice person. It’s a tale warning all and sundry to enjoy the seasonal spirit (regardless of your religious beliefs – oh wait, no that’s my spin), spending time with your friends and family, of being generous to people who have less than you and above all understanding and treasuring the gifts that you have, that is the people who surround you and love you. is so amazing, it’s never been out of print) into a linkup with the lovely Lou’s Lakes Views. I hope you have a wonderful, wonderful day tomorrow – hopefully full of whatever brings you the most pleasure.